Well – I’ve got no idea where December suddenly popped up from, but here it is! 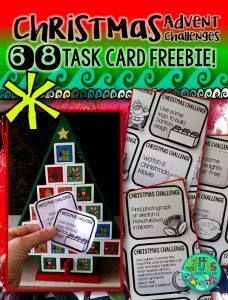 This resource contains 68 Christmas challenges for you to choose from to fill your Advent calendar – the mini task cards focus on spending time with family and friends during the holiday period – no sugar-laden-money-spending-commercial-Christmas activities here! 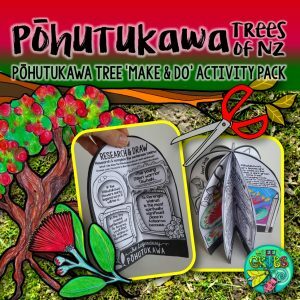 Some of the cards have a Kiwi summer focus, but most of the activities will work no matter your location in the world. 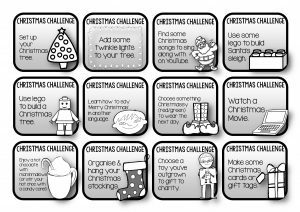 • How did your grandparents celebrate Christmas when they wereyoung? What was their most memorable gift? Click here to snaffle up your free download! 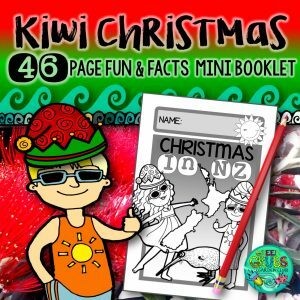 *Click here to check out our previous Christmas blog post which includes some free follow up printables to our favourite Kiwi Christmas read-alouds!